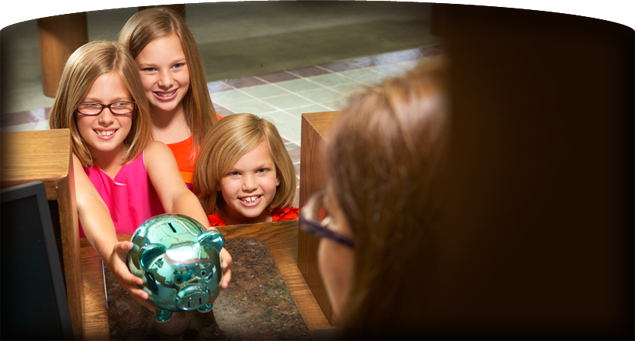 At First National Bank of Broken Arrow, we know that businesses are vital to our local community. That's why you can count on our experienced business bankers to help you take your business to the next level. From banking to borrowing to online money management, we stand ready and willing to help your business grow and thrive. What does it mean to put people first? 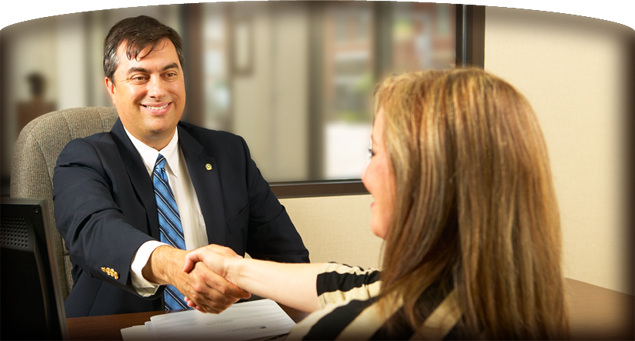 At First National Bank of Broken Arrow, it means treating you like a true friend. From providing friendly service to helping you through your toughest financial challenges, we'll always put your needs ahead of our own as we've done for over 100 years. Find out more about our comprehensive personal banking services today. Buying a home is one of the most important decisions you will ever make in your lifetime. At First National Bank of Broken Arrow, our experienced mortgage lenders can help you navigate all the options and fine-print. When you're ready to take that big step, we're here to help every step of the way. 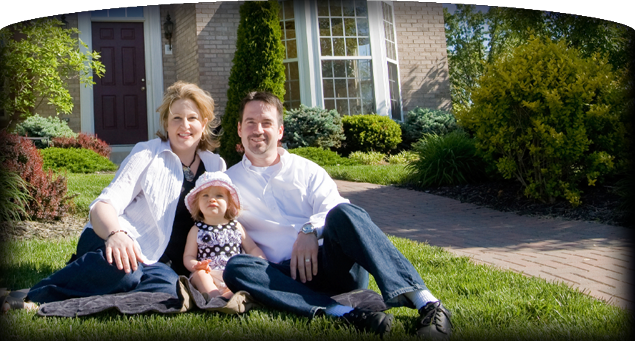 Find out more about our Mortgage Lending options today. For information after hours please contact Telebank at 855-313-2265. For after hours lost or stolen debit cards please call Transfund direct at 1-800-791-2525.